9 July 1923 – Baba breaks his liquid fast of six months and joins the mandali for a meal of rice and dal. 9 July 1925 – Baba visits the women and men mandali, giving them his final words of guidance before his announced one year of silence. 9 July 1932 – Baba’s ship docks at Penang, China. He visits two shrines, the Buddha and Snake temples. 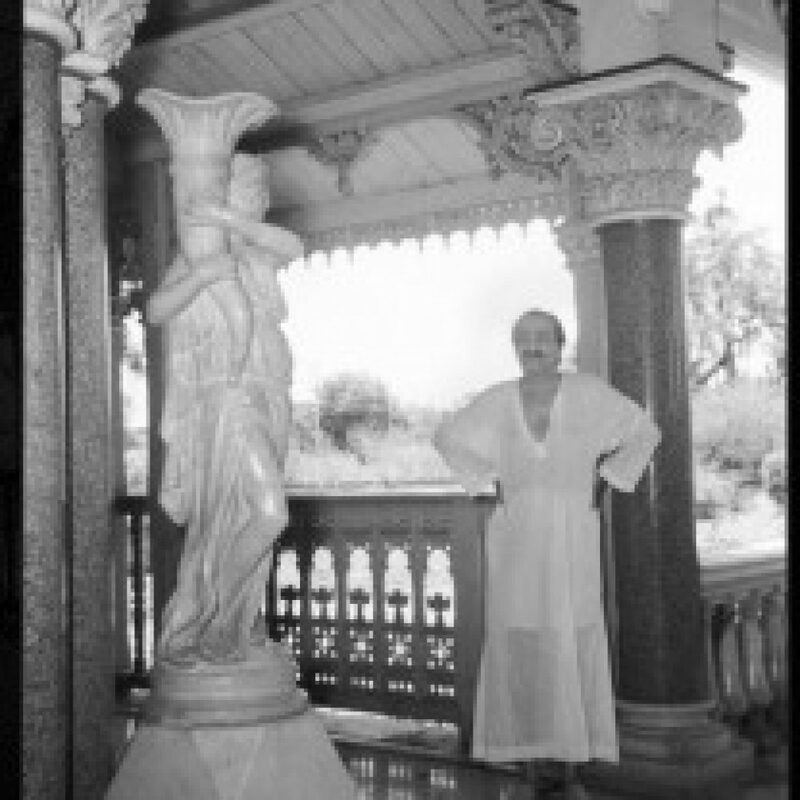 9 July 1958 – Instead of asking his followers to keep silence on July 10, as usual, Baba asks them to repeat seven times audibly at midnight, “Beloved God, Thy will has come to pass.” The dhuni at Meherabad is also lit at midnight. Immediately afterwards it rains.